IF WINNING IS A HABIT, THEN SURELY THE OPPOSITE MUST ALSO BE TRUE. Just as GIANTS Netball (7-1), Melbourne Vixens (6-1-1) and Sunshine Coast Lightning (6-1-1) stockpile confidence as a result of their purple patches, those who have been so close yet so far must be pondering how they might snap out of their losing funks. 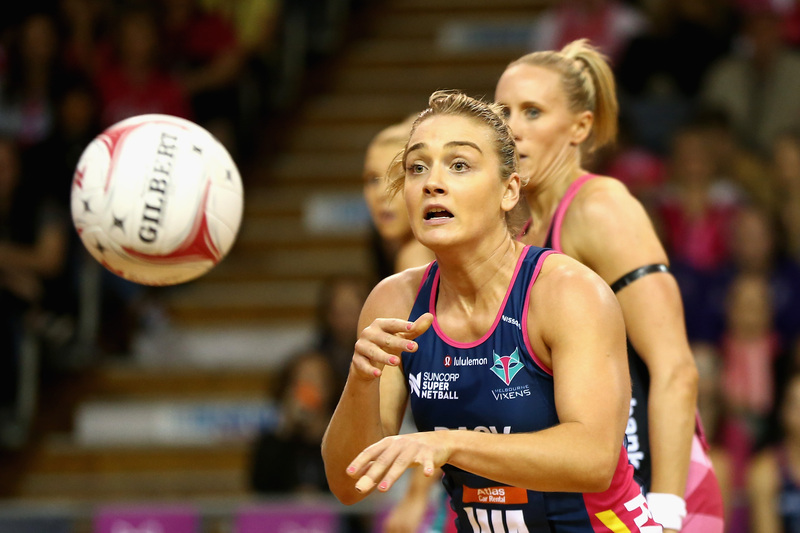 West Coast Fever, the NSW Swifts and, to a lesser extent, the Adelaide Thunderbirds are not as hopeless as their results suggest. 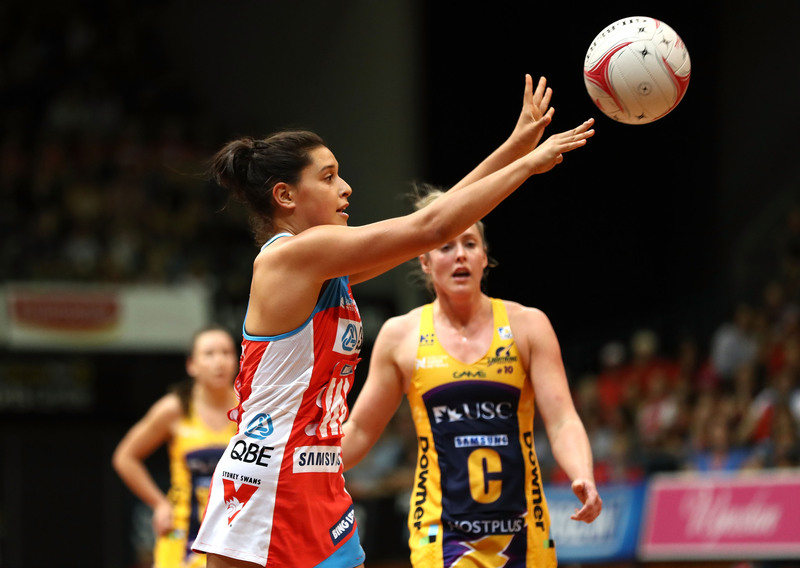 They have each troubled Suncorp Super Netball’s elite teams but their challenge for the second half of the season is to convert promise into something more tangible. The Swifts had Sunshine Coast pinned before a nine-goal, fourth-quarter turnaround cost them an upset win. With each week the Swifts creep ever closer to a win, and perhaps rookie Claire O’Brien is the answer. Coach Rob Wright pitched the 20-year-old midcourter into battle against one of the best, Laura Langman, and she did not look out of place. Meanwhile, goal keeper Sarah Klau’s inbox will be full of requests, asking how she kept a lid on Caitlin Bassett. Thunderbirds coach Dan Ryan never promised an upset against the flying Vixens but he did flag a contest. When they trailed by five goals at halftime the battle looked on, only to fade in the second half. The South Australians could take a lesson from Vixens vice-captain Liz Watson, arguably the most improved player in the competition. Watson does not always top the feeding or assists tallies, but the wing attack hurts opponents with the quality of every possession. 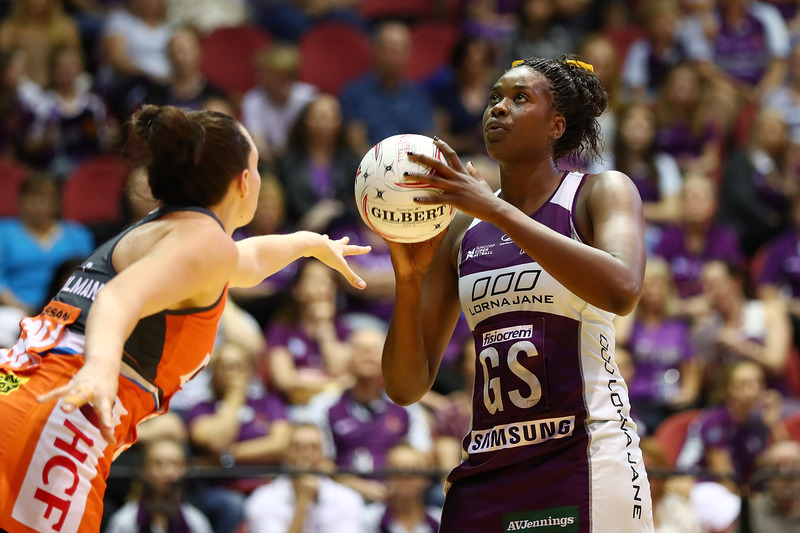 The Firebirds should take heart from the performance of spearhead Romelda Aiken. A week after her below-par outing against nemesis Geva Mentor, the Jamaican had enough belief to keep presenting and keep firing against the Giants. The best players want the ball in their hands, regardless of the situation, and Aiken lived that attitude with a 90 per cent success rate at three-quarter time. If her conviction rubs off, the Firebirds remain a finals contender. Confidence would have been in short supply at Collingwood when they could not string wins together after seven rounds. But belief in their ability has not been lost and opponents will be looking over their shoulders at the fourth-placed Magpies. 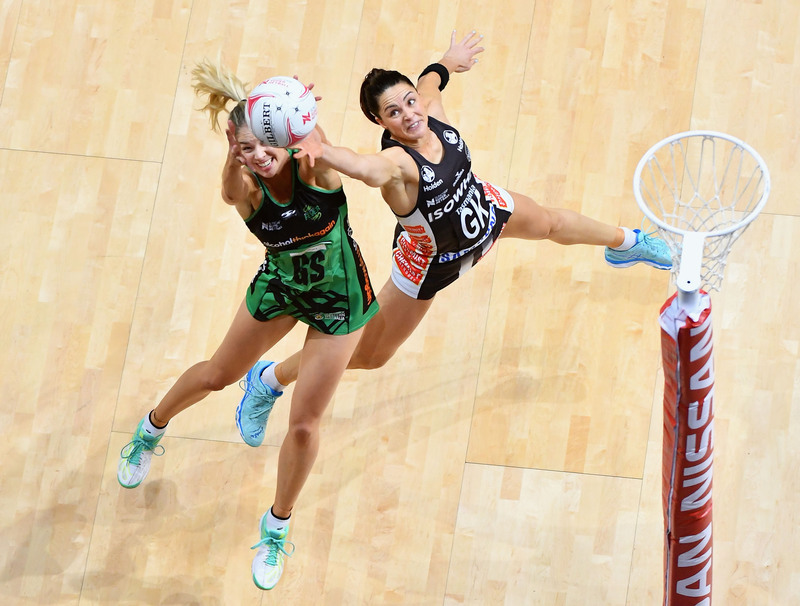 No one has more depth than the black and white stars of netball whose finals hopes will be decided over the next three rounds (Giants, Firebirds, Lightning).